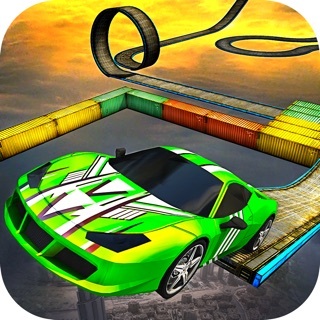 Impossible Tracks Car Racing is the multilevel impossible tracks race. 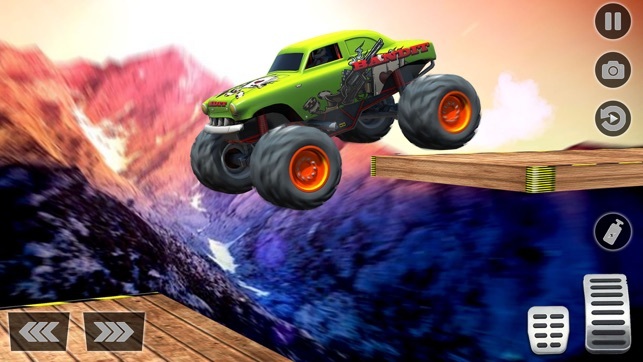 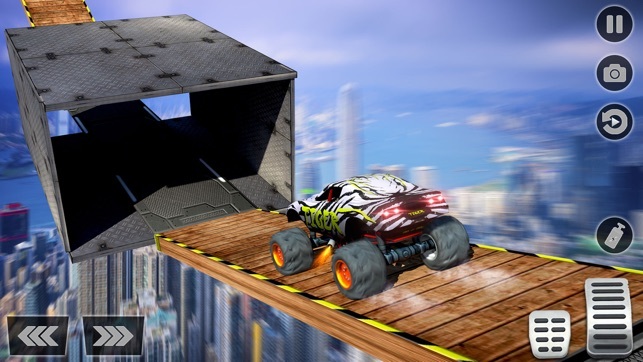 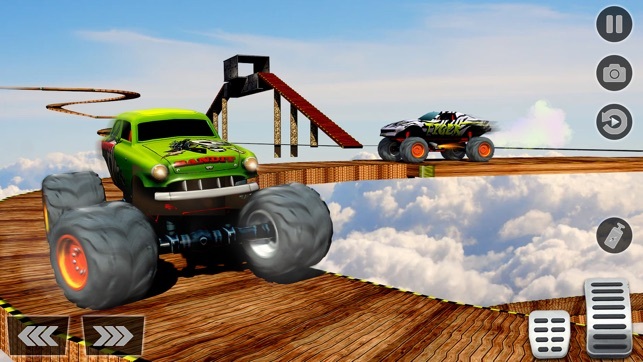 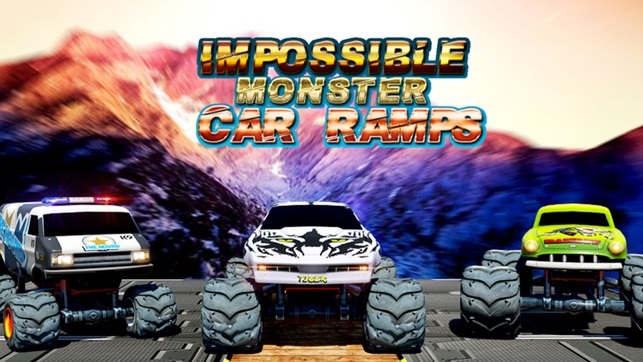 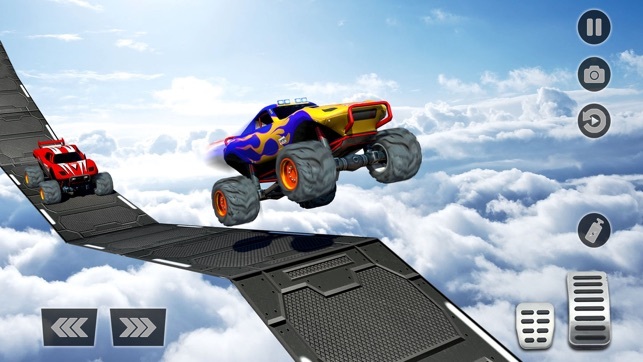 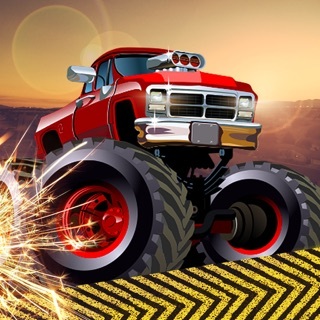 The gameplay helps you to drive car, SUV, and jeeps on impossible tracks. 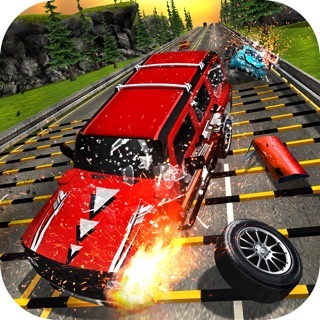 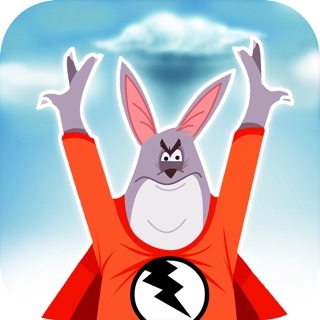 The sounds and music all are really addictive which makes the game a genuine game for all lovers of thrill.